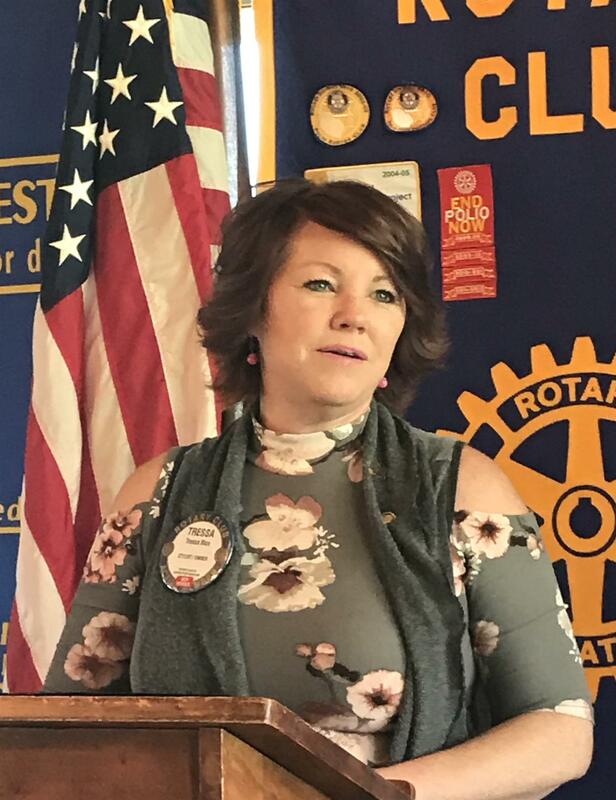 Our speaker, Beverly Gomez Arriaga, Parent Awareness and Community Awareness Coordinator for the Pinal Region for First Things First. First Things First partners with families and communities to support the healthy development and learning of Arizona’s young children. 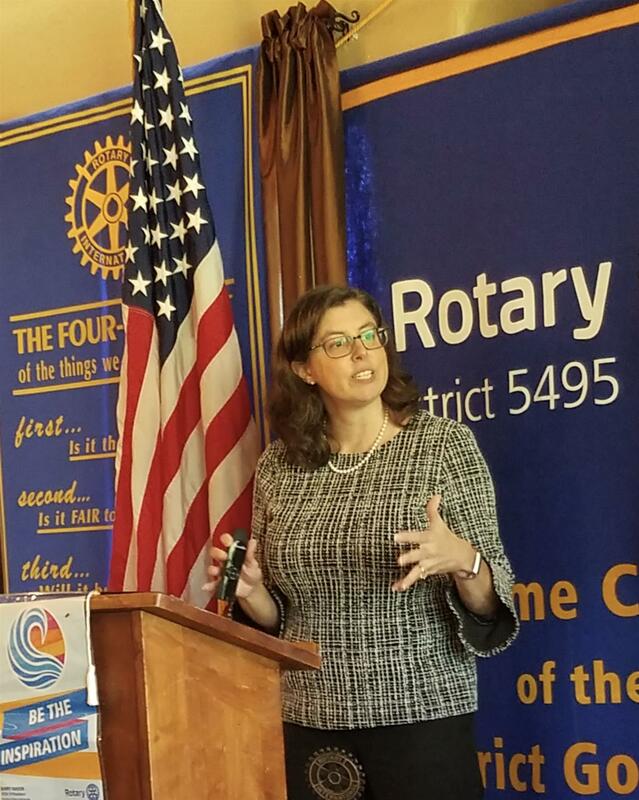 Beverly spoke about challenges to early development, and ways you can support early literacy. Specifically, she mentioned the Dolly Parton Imagination Library, book drives, and volunteering to make literacy kits. For more information, visit www.FirstThingsFirst.org. You can also email barriaga@firstthingsfirst.org. 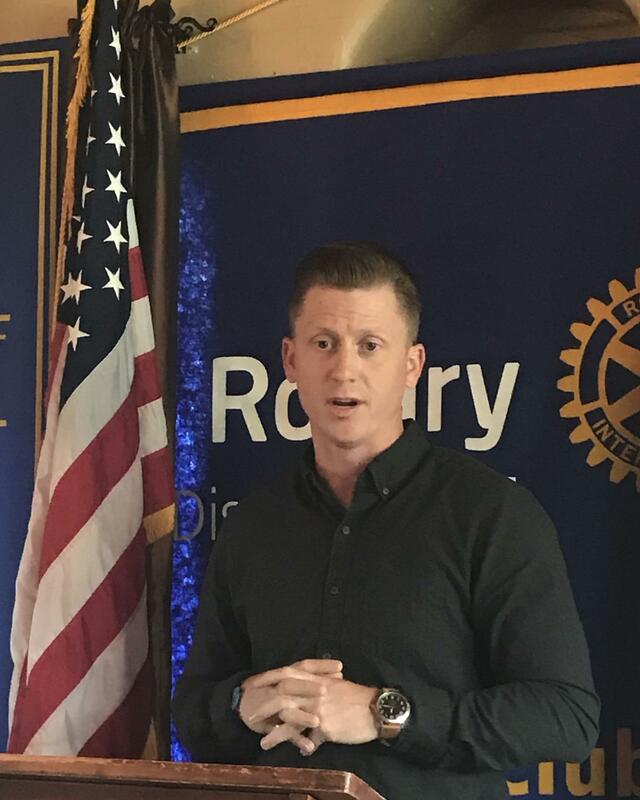 Cody Dungan delivered a powerful and moving message about his battle with alcohol and heroin addition, and his journey to recovery through the John Volken Academy (www.volken.org). 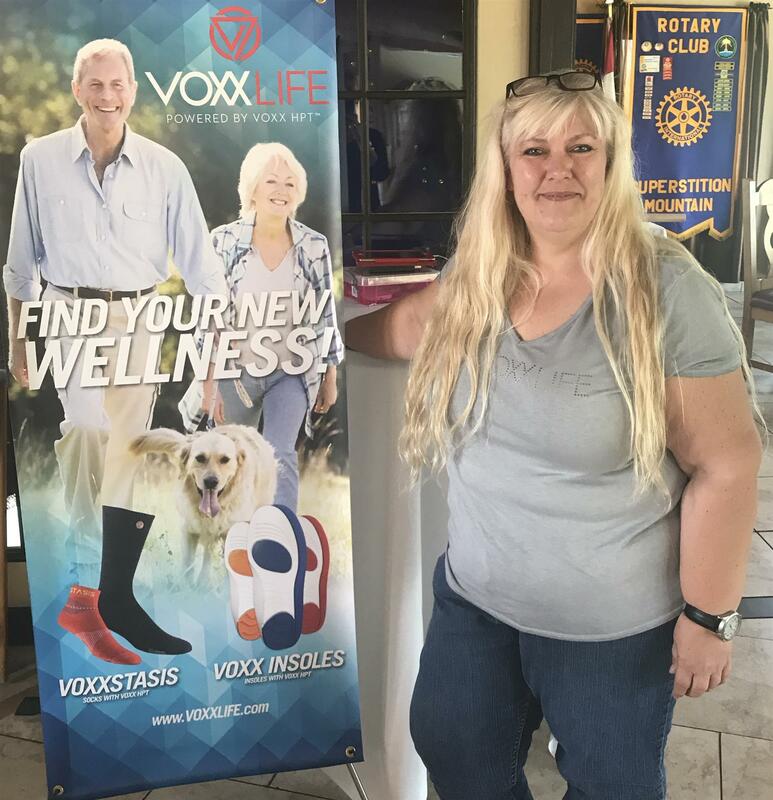 Joy Voxx spoke about VOXXLife's mission to help 1 billion people reach their wellness goals using HPT technology, and presented an overview of their products. For more information, you can visit www.voxxlife.com. Two of our newest members, Tressa Rice and Elise Otero, gave classification talks today. District Governor Jim Erickson was introduced by President Matt Ruppert. Jim shared with the club his Rotary history, including his 42 years of perfect attendance at Rotary meetings. 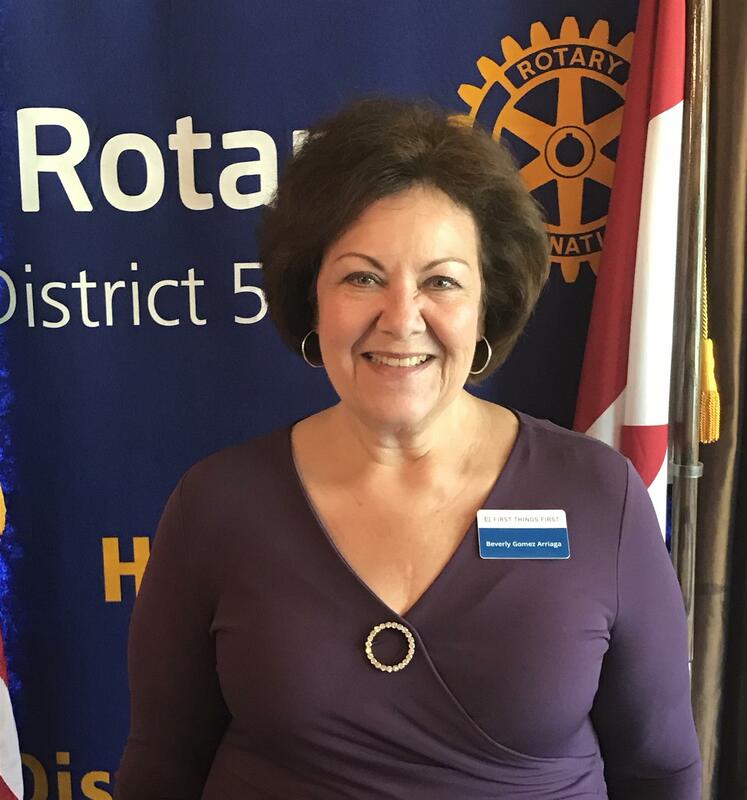 Jim's main focus is polio eradication, and encouraged all members to give $50 to the Polio Plus fund through their MyRotary Account. 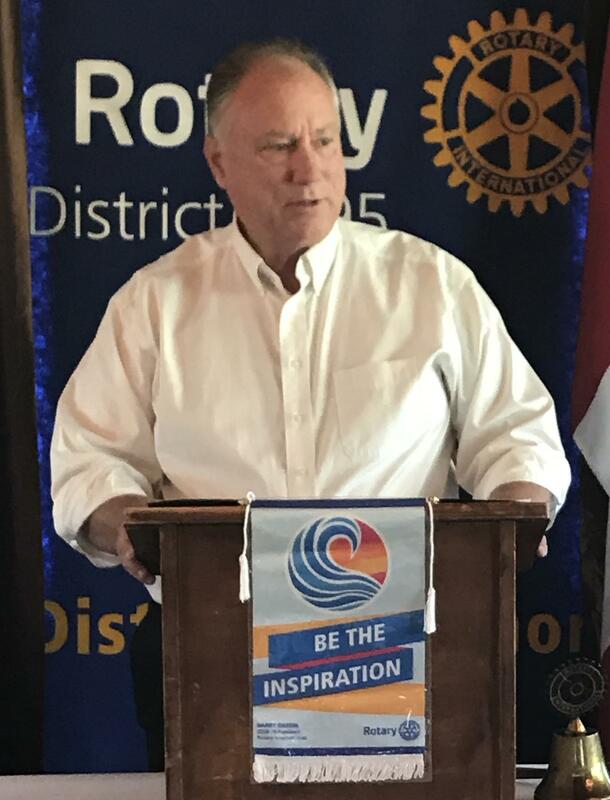 He also encouraged all Rotarians to attend the Foundation dinner on November 10, and the district conference June 20 - 23. 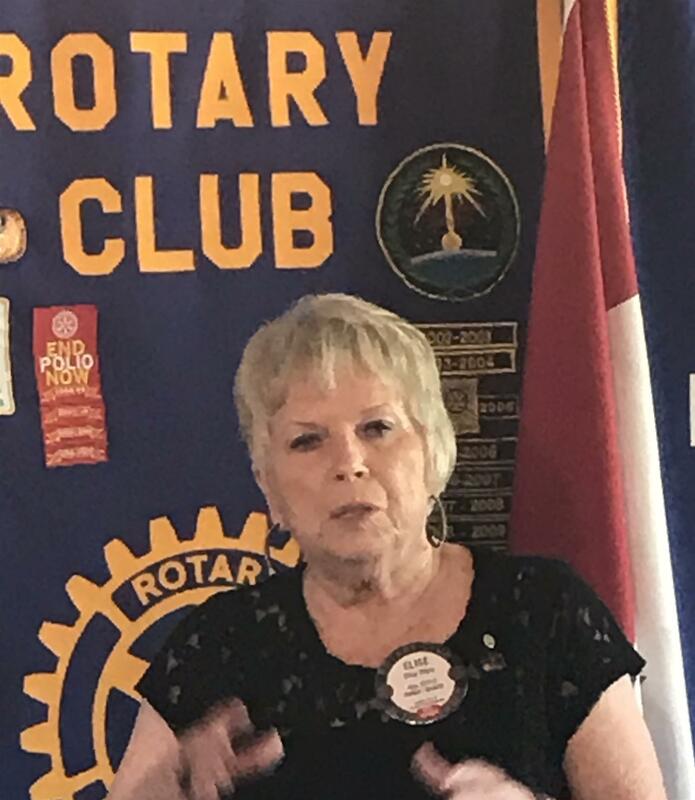 Tracy Leonard-Ward spoke about Ryan House, which provides respite and palliative care for children and their families. There are numerous ways to help Ryan House with their cause, through volunteering and donating. For more information, visit www.ryanhouse.org. 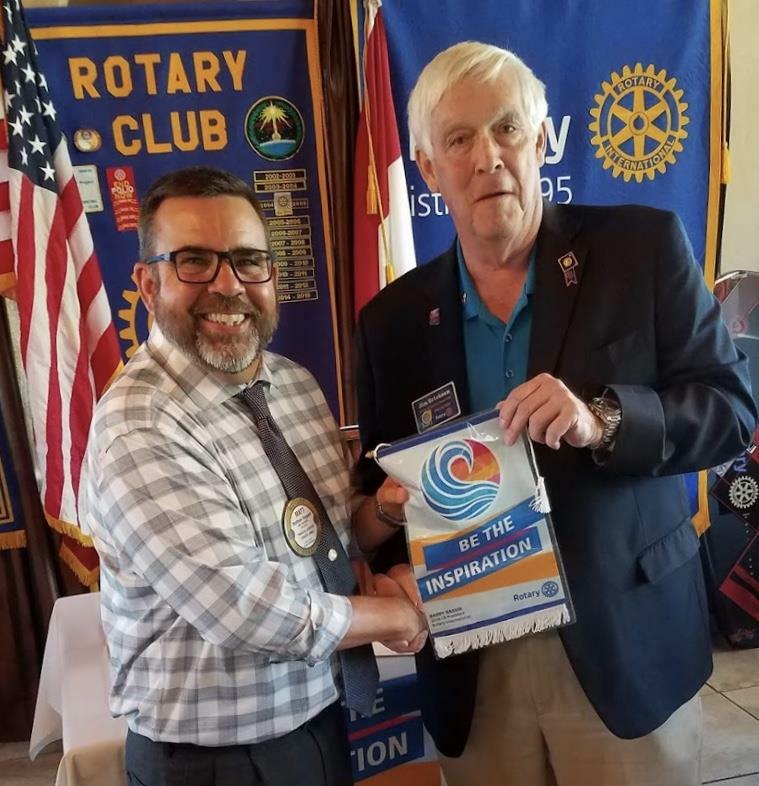 Steve Byfield, Chair of the Apache Junction Chamber of Commerce, updated the group on recent developments with the Chamber.